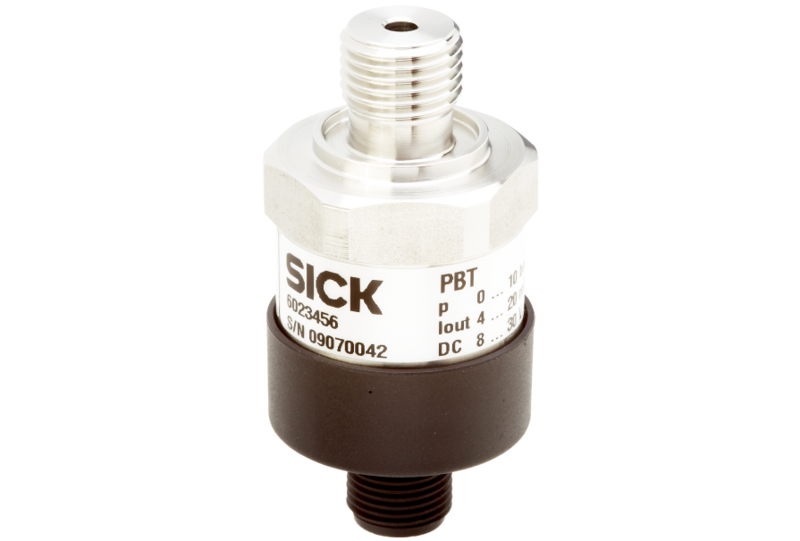 The PBT is a universal electronic pressure transmitter used in general industrial applications for pressure measurement of liquid and gaseous fluids. 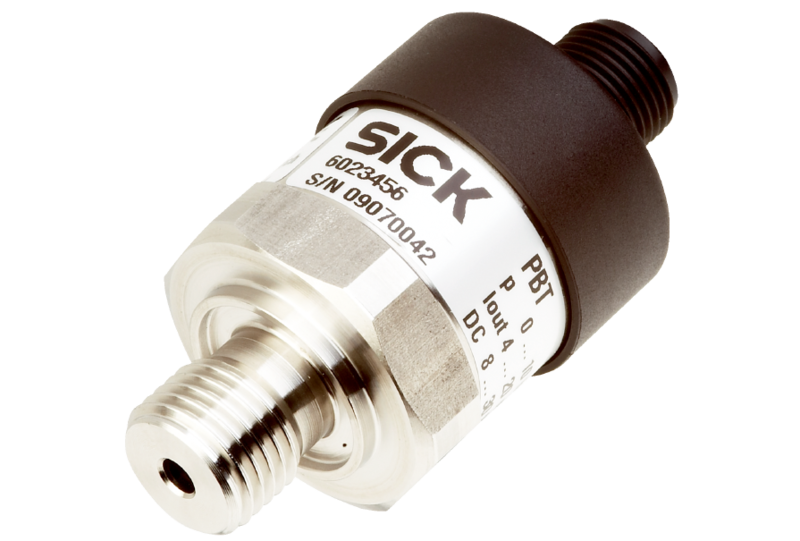 Suitable for standard measuring applications in machine and plant engineering, pressure control systems, hydraulics, pneumatics, etc., it supports a wide variety of configurations. and can thus provide the perfect match for individual customer requirements. 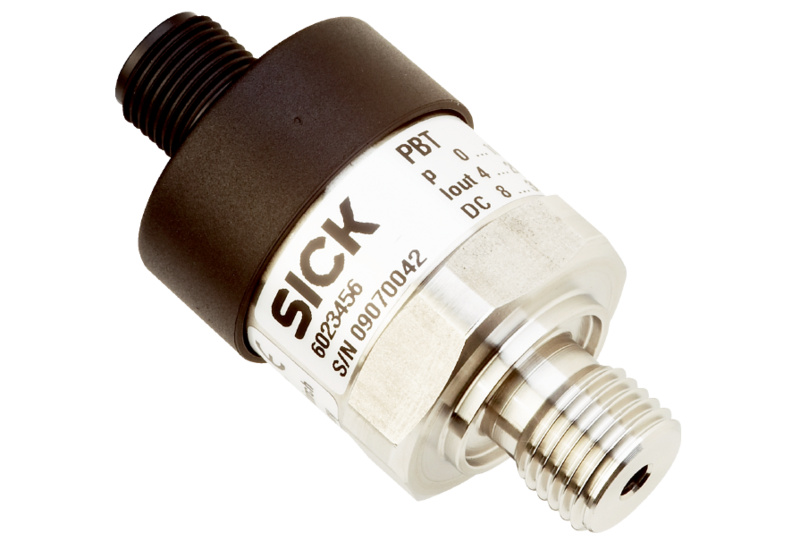 Its precise and rugged measurement technology, compact dimensions, and quick and simple installation set the PBT apart as a genuinely talented all-rounder.